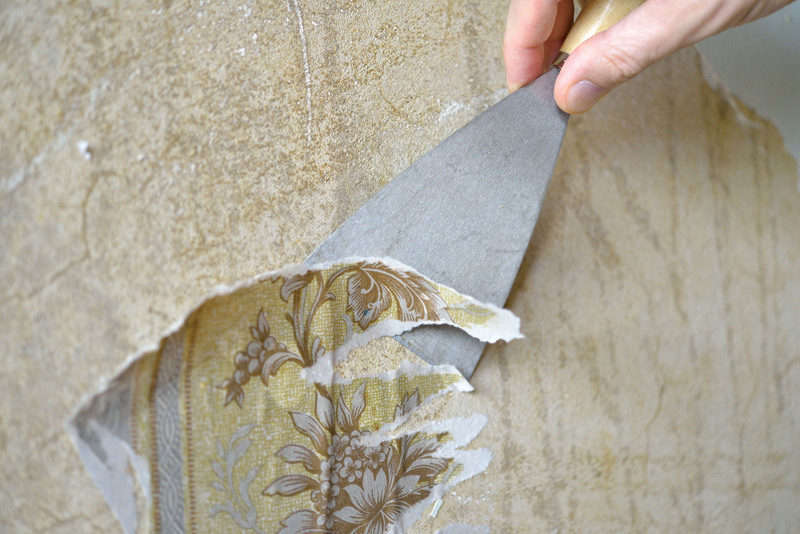 Faux finishing once was practiced by every house painter and many householders, who used inexpensive materials and simple techniques involving glazes, sponges, rags, and crumpled paper. 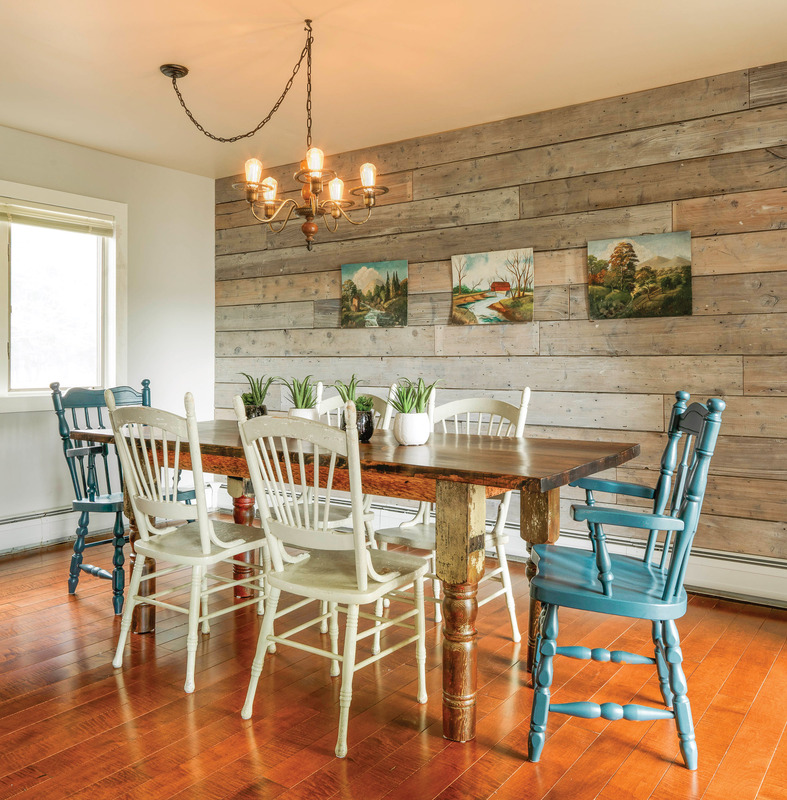 Nothing obscures the cracks, stains, and gouges in old walls quicker and cheaper than random patterns of semi-transparent glaze applied over a basecoat color. Such treatments also blur the pattern of ugly old wallpaper. Faux finishing once was practiced by every house painter and many householders, who used inexpensive materials and simple techniques involving glazes, sponges, rags, and crumpled paper. Revived in 1909 by Andrew Millar’s Scumbling and Colour Glazing, published in London and New York as an alternative to the “white scourge” of the Edwardian era, its popularity as “Tiffany Glazing” peaked here during the 1920s and 1930s. 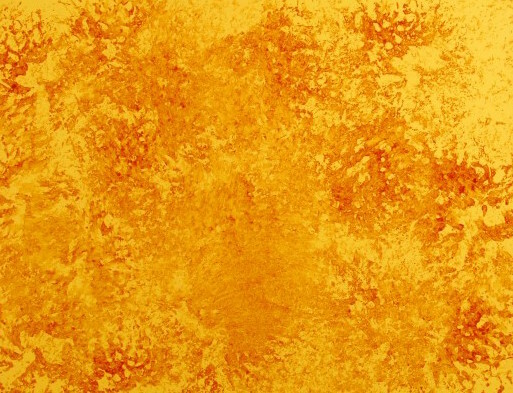 Revived again during the 1980s and 1990s, the popularity of simple faux finishing plummeted as it morphed into expensive and cumbersome “decorative effects,” lauded in books that emphasized complex formulas and difficult techniques. The low-relief “Venetian Plaster” was perhaps the last straw in a paint-department shootout between Home Depot and Lowes. It’s time to explore the simple old solutions, avoiding recent temptations. Explore base colors, glaze colors, and techniques on 20" x 30" sheets of posterboard. View them in different light. Practice, if I may paraphrase, is how you get to Carnegie Walls. Like a waltz or a tango, dance random patterns along diagonals, avoiding foxtrotting right angles. Don’t stop until a wall is done. You can sweeten any sour notes with a thin dab of base color. The luminosity of a light and bright ground color is essential for “grinning through” darker glazing. Additive techniques economize glaze and time—they’re quicker than subtractive techniques that involve putting it on and then taking it off. Additive glazing is the only option for textured walls. 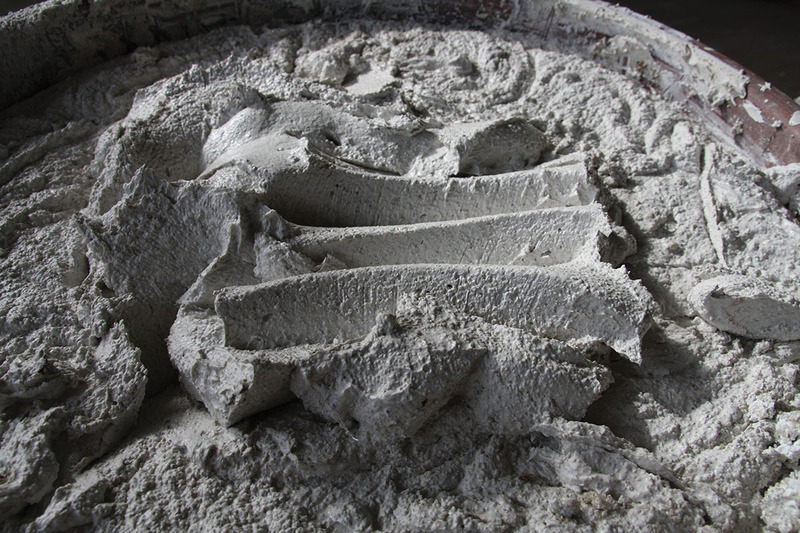 In this method, glaze is applied overall and then pulled off. 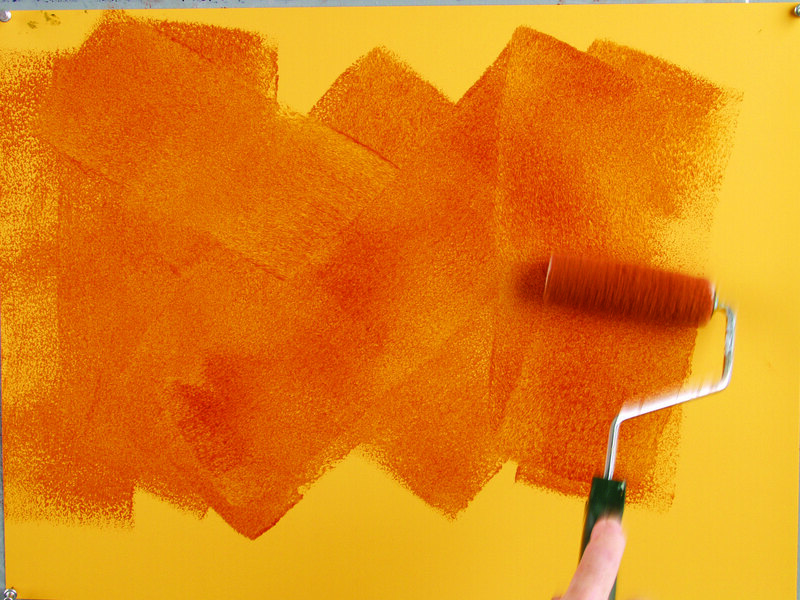 With a short-nap roller, apply a thin swath of glaze (1a) in W patterns to very lightly cover the wall section. Now you will take away glaze (this is called “scumbling” in Britain.) Any absorbent, rumpled material may be rolled diagonally to pull off glaze in a random pattern (1b). All-cotton is much better than polyester. Note: All base colors are matte finish. Contrast between the base color and glaze color is essential. A contrasting ground color, which is modified as it is reflected back through the glaze, provides luminosity. Here we start with the dried basecoat, adding glaze with a natural sea sponge (2a). As it is pounced diagonally, the sponge, carrying as little glaze as possible, transfers a thin, random pattern on the ground color. softening the pattern of glaze you have sponged on. Note: Dark base colors require the reflectance of a glossy glaze, either metallic or one made with semi-gloss paint. This assumes the walls have been prepped, with the base coat of paint applied and dry.